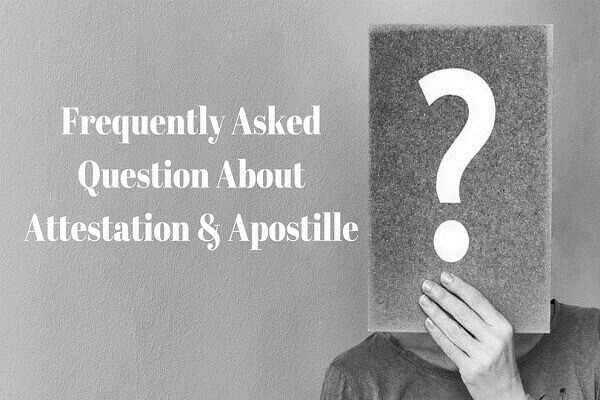 Q-1) When Do I Need Apostille And What It Means? It is process of legalization of documents for foreign visits. Process includes certification done from designated authorize department. It is done as per specifications of the foreign country. 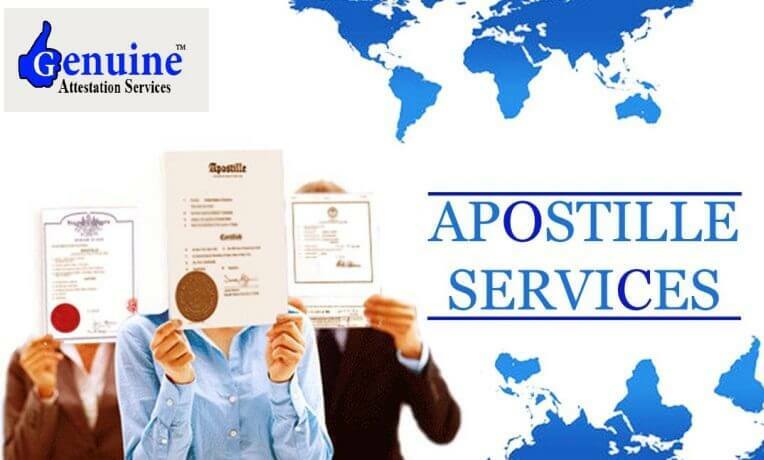 A country that participates under Hague convention requires Apostille. Right now around 118 countries have participated in Hague convention. Q-1)What Does Hague Convention Means? Hague Convention abduction is a multilateral treaty. All know, document verification takes time. It is hectic and tedious job so to make it less hectic nations joined hands together and formed Hague convention. It is formed in the year 1961.Companies under this convention do not need embassy attestation. 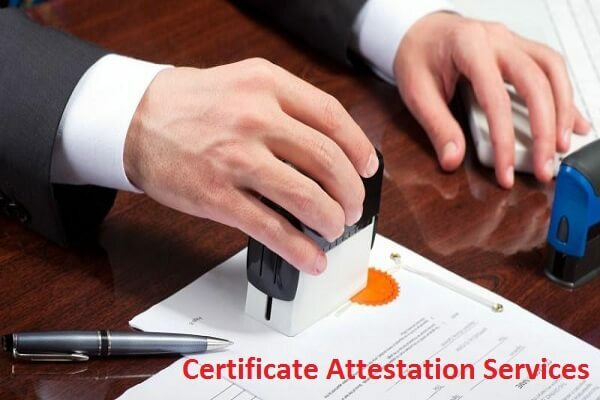 Q-3) Why Attestation Is Done And What Does This Term Mean? 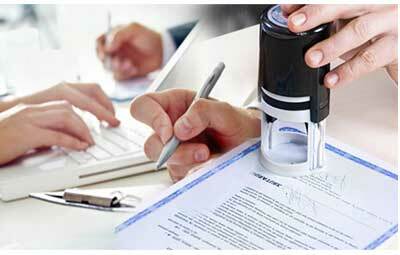 Q-4) What Is The Process Involved In Document Attestation From India? First step in this process is submission of Xerox of the passport with the original documents. Required documents may differ from country to country and attested as per country u wish to travel. The method will depend upon the rules and regulations of foreign country. 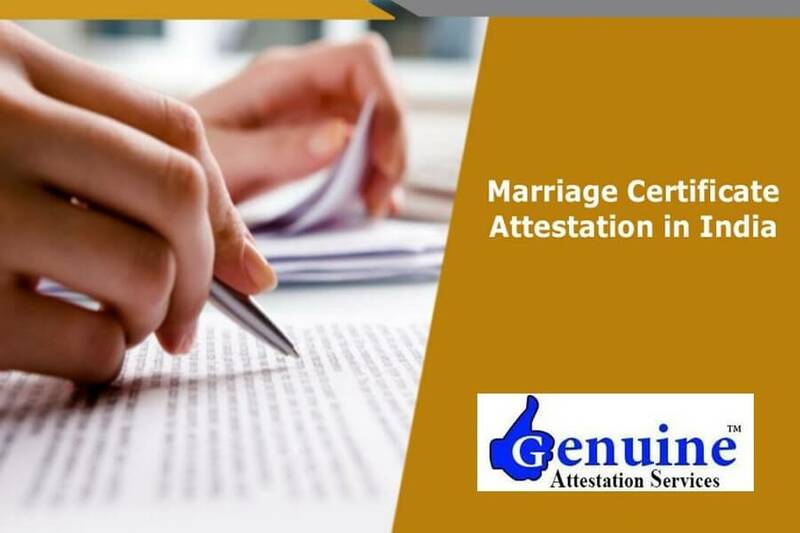 For an example, attestation of documents for UAE need to additional steps like UAE Embassy in country you belong and after this, it further undergoes to Ministry of Foreign Affairs in UAE (MOFA) for authentification. Q-5) What Should I Do If My Documents Are Laminated? In case of laminated documents, you first remove lamination of the document. It is because stamp put over laminated documents are not valid. 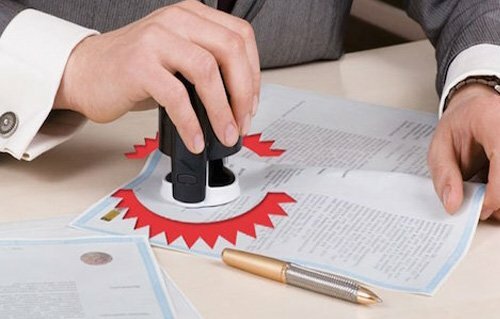 There are some countries that require attestation stamp at the backside of the documents, hence removal of the lamination become necessary. 6) How Do You Ensure The Safety Of Original Document? We understand your concerns about your original documents and we know how important the documents are, therefore at PEC our professionals and highly vetted team take care of your original documents, we take every measure to keep safe and privacy of your documents. Q-6) How Do One Ensure His/Her Original Documents Safety? We know that you are concerned for document safety therefore our highly vetted team of professionals at PEC take care of your original documents. We take every needful step to keep privacy of your documents. 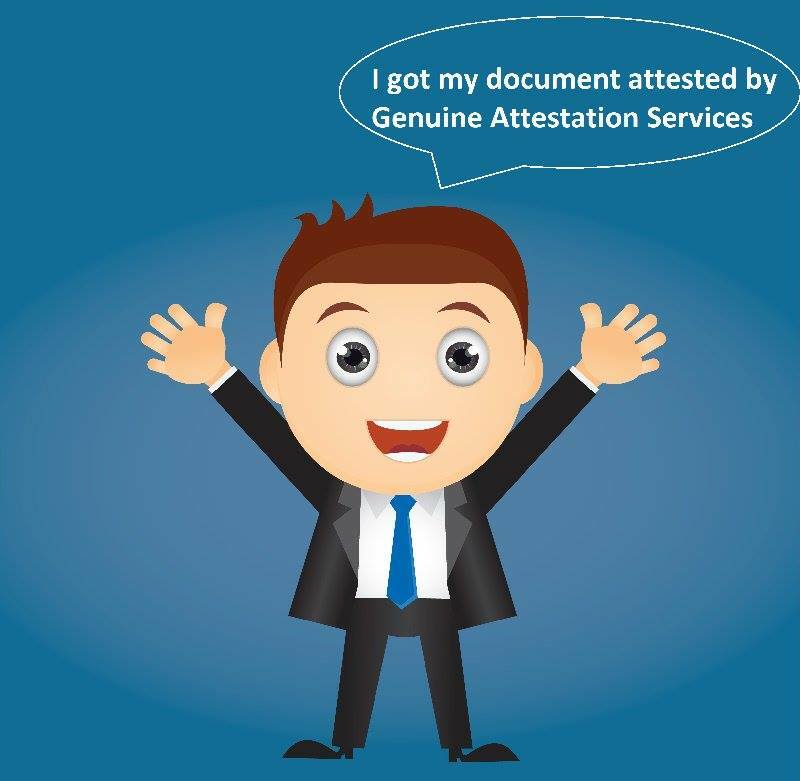 Q-7) How Much Cost And Time Needed For Complete Attestation Process Needs? The process depends upon the type of country you are visiting. Cost and time both depends upon the country type as each country has its own time and structure of fees. You can also ask this to your attestation expert at the time of application. Q-8)What Documents Does I Need For Employment Visa? However, this depends upon the nature and the category of the employment .Normally only highest qualification education is required to be attested for employment visa. Q-9) What Document Does I Need For Student Visa? The applicant for student visa first goes to HRD department for the verification of educational document. All education documents such as certificates and mark sheets are required for higher education in abroad. Q-10) Do I Require To Attest My Documents If I Have Done It Before? You do not have to do it again since it is done; you only require attestation from the embassy for the country you are applying. 11) If I Am Applying For Employment Visa What All Document Do I Need? However, the employer should first confirm this as it depends upon the nature and the category of the employment for which the applicant applied. Normally only the highest qualification education document is required to be attested for the employment visa. 12) What All Document Needed, If I Am Applying For The Student Visa? 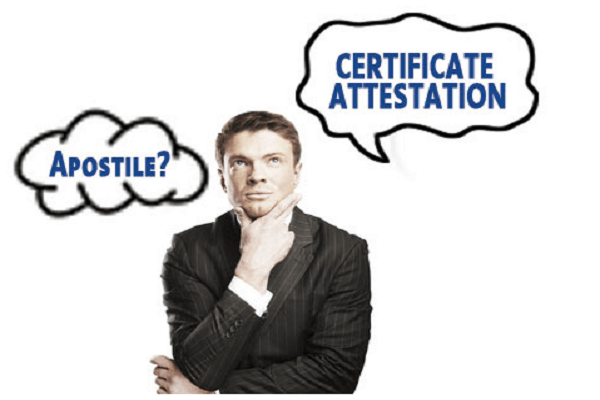 13) If I Have Already Done The HRD And MEA Attestation Do I Require It Again? No, if you have already had attestation done from HRD or MEA the applicant does not have to apply again. Since it is done for the lifetime as the document has already been authenticated now. 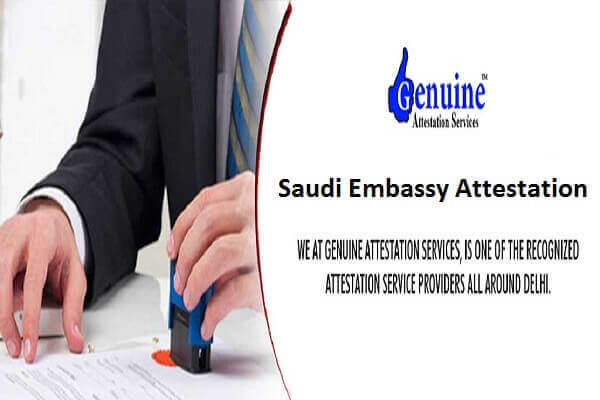 You only require attestation from the embassy for the country you are applying.